sterling silver jewellery york fashion jewellery Black Statement Collar with Hammered Gold Design Sterling silver jewellery range of Fashion and Danon jewellery. 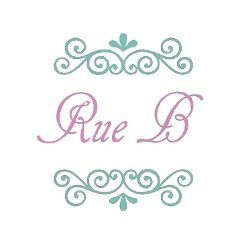 Rue B costume jewellery is made of a white metal alloy and plated with silver, rhodium or gold. New in for the Autumn/Winter season, this chunky number is sure to be a big hit! It measures 13cm in diameter and has a handy 7.5cm extension, so you can change the length depending on the neckline of your outfit. Features a burnished metal tone and chainlink details. We handpack all our jewellery into an organza giftpouch with tissue wrapping paper and a care card.